Water is our most important resource. With so many industries consuming high volumes of water or producing highly toxic sewage, ultrafiltration is more important than ever. Used in wastewater treatment, ultrafiltration (UF) mechanisms are utilized to reclaim and reuse water that holds practically no physical solids. The following is a guide to ultrafiltration systems, what they are, and the benefits they offer. A variety of membrane filtration, ultrafiltration processes are similar to reverse osmosis in that they use hydrostatic pressure to blast water through a semi-permeable membrane. UF utilizes a force-driven barrier to filter out bacteria, endotoxins, solids, viruses, and other pathogens to output water that’s very pure. The pore size of the UF membrane averages 103-106 Daltons, resulting in quality water with low silt density. 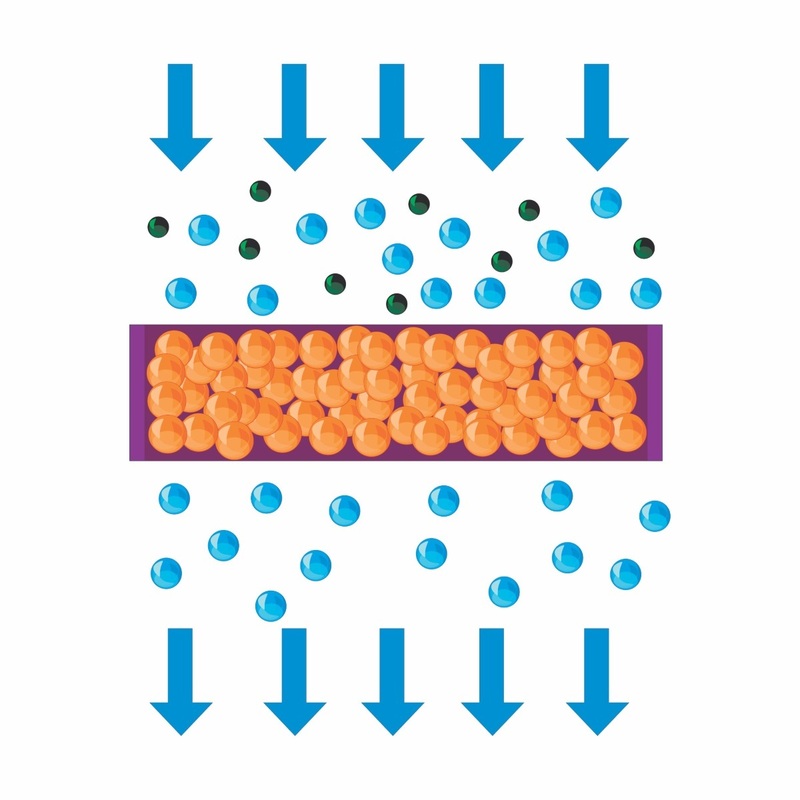 Solids and solutes of substantial molecular weight are held back in the retentate, allowing the water and solutes of low molecular weight to pass the membrane. UF is most commonly used for the production of potable water, removing macromolecules and particulates from water in its raw form. The process can be used as a standalone system for regions with increasing populations in isolated areas. It can also be used in place of secondary filtration systems, like coagulation, flocculation, and sedimentation, and tertiary filtration systems, like chlorination and sand filtration, utilized in water-treatment plants. UF can also be part of the process when there are high suspended solids. Exceeds water quality standards, often achieving up to 100% pathogen removal. When more intense purification is necessary, processes often include the use of UF to remove physical solids, capturing them in filters, and discarding them. The water recycled using UF can be used by a variety of industries for purposes like concrete mixing, construction uses, dust control, equipment sterilization, hardstands and vehicles, fire prevention and protection, pH adjustments, processing water for manufacturing production lines, rinse water processing, toilet uses, tower feed water supplementing, and more. There are a lot of benefits in using UF on top of the production of a dependably, locally maintained supply of water. There are substantial environmental benefits as well. In producing an extra source of water, recycled water provides ways to minimize the diversion of water from sensitive and vital ecosystems. It guarantees that sufficient water flows to fish habitats, plants, and wildlife that they need to survive and thrive. It also prevents toxic wastewater from being released into the environment to pollute it. Water that’s recycled saves energy too because as the demand for water increases, more water is taken, treated and sent, sometimes over substantial distances, all of which takes energy to do. More energy is required to tailor water quality for specific uses. 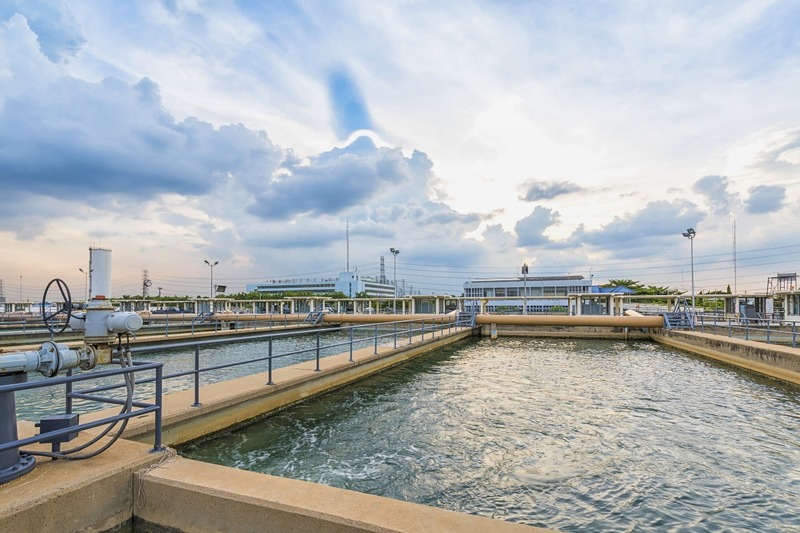 Industries that use a lot of water or produce toxic discharge are strong candidates for ultrafiltration water processes. Industries centered around chemicals, food and beverage, paper and pulp, pharmaceutical, and plastics benefit greatly from ultrafiltration processes. So do power, water, and wastewater plants. UF is frequently used to prefiltration for reverse-osmosis processes and often provide an effective means of minimizing silt density in water and eliminating particulates that can soil membranes used in reverse osmosis. 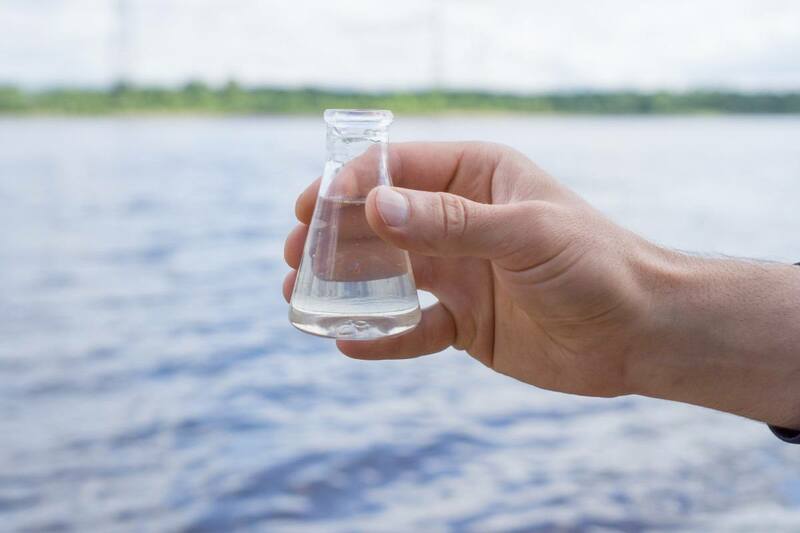 It’s also commonly used to pretreat surface water, seawater, the biologically treated municipal water that’s upstream from reverse osmosis units. The intention of this guide to ultrafiltration systems is to provide answers to common questions about the process. Any company that could potentially benefit from UF or representatives who have further questions can contact the team at Nakasawa. Nakasawa’s certified, innovative, and responsive technologies are tailored to suit each individual client’s needs, designed to be environmentally responsible, and with the goal of successfully completing meeting each goal.